For at least a decade, Susan G. Komen for the Cure, the world’s leading breast cancer organization, had been dealing with the backlash from pro-life conservatives because of its grants to Planned Parenthood, the world’s largest abortion provider. 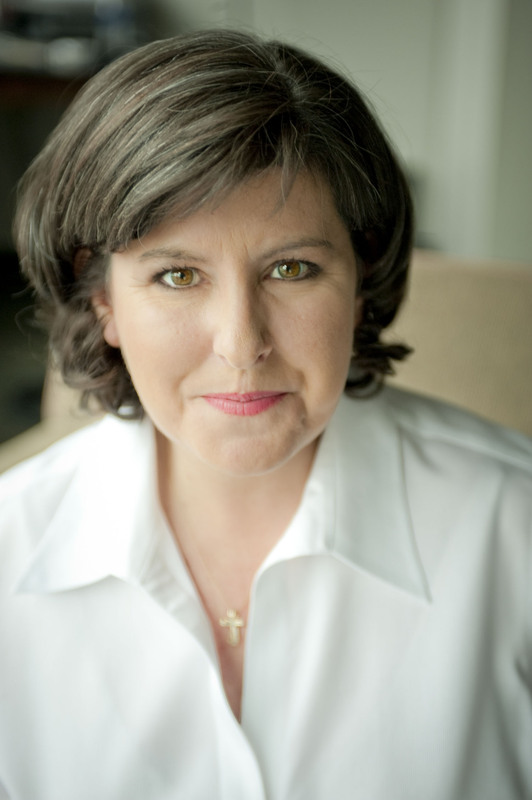 According to Karen Handel, Komen’s Senior Vice President of Public Policy in 2011, the two organizations had mutually agreed to part ways amicably, but then Planned Parenthood surprisingly unleashed a media attack against Komen, waving the banner of women’s health as a shield for its underlying political agenda. Public criticism against Komen intensified with damaging consequences, eventually concluding in Komen’s surrender and Karen’s resignation. 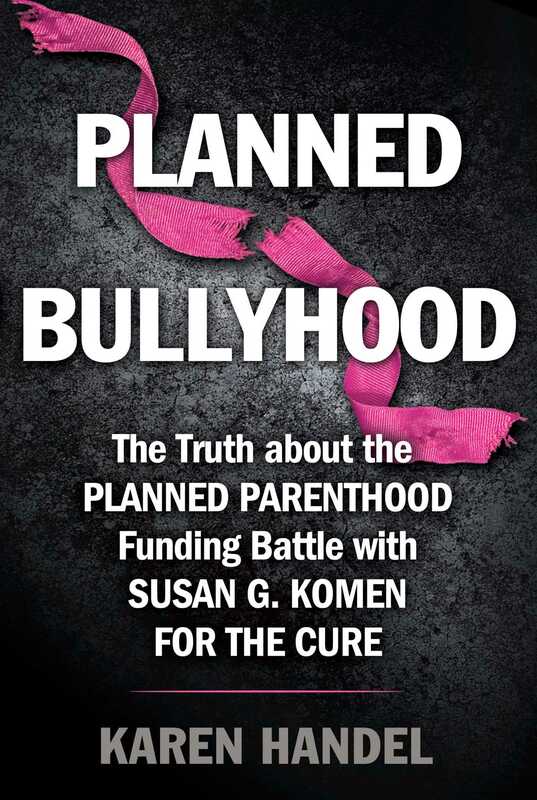 In daring to walk away, Komen had unwittingly ignited a battle in which it became collateral damage in a larger election-year war between liberals and conservatives for the souls (and votes!) of women and the nation’s conscience—with abortion and contraception linked as ultimate wedge issues. What exactly went on inside this firestorm of controversy? Were there larger forces at play? In this tell-all, highly charged account, Karen Handel breaks the silence and finally reveals what really happened in the winter of 2011.